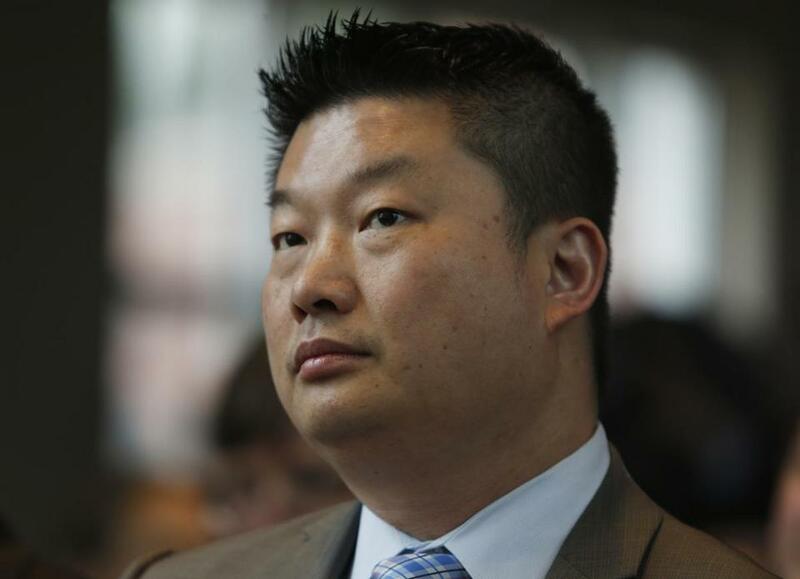 Boston school Superintendent Tommy Chang said he’s “excited” about the new program. A citywide partnership launched Tuesday will bring together educators from Boston’s public, charter, and Catholic schools to share effective classroom practices. Through the Boston Educators Collaborative, Boston teachers can attend free classes on a variety of topics, ranging from mathematical thinking to the impact of culture in classrooms, Mayor Martin J. Walsh and other city education leaders say. “This is one of a number of efforts underway to ensure that all students in the city have access to high-quality schools,” said Rachel Weinstein, chief collaboration officer of the Boston Compact, one of the groups organizing the collaborative. The Boston Compact, created in 2011, has organized several partnerships to strengthen the relationship among the three school sectors, Weinstein said. Its 13 steering committee members include leaders from the mayor’s office, Boston Public Schools, the Boston Charter Association, and the archdiocese schools. In organizing the collaborative, which was formally unveiled at the Mission Grammar School in Roxbury, steering committee members have worked with other educators in the city to identify issues faced across school sectors, such as cultural proficiency in the classroom. The collaborative’s first six courses, which will begin in May, include one called “Culturally Responsive Teaching: How Does Culture Play a Role in Learning?” The courses will be taught as five-week, 15-hour university courses, and they will be open to all Boston teachers, Weinstein said. The course instructors will be trained by Teach Plus, a Boston-based nonprofit that prepares teachers to take on leadership roles in the larger education community. The group will choose, train, and support the Boston teachers who will lead the courses. Weinstein said collaboration has long been a goal of the Boston Compact, which has promoted conversation between school administrators who can use successful techniques from other schools to solve problems within their own classrooms. Now, the teachers will also have a chance to collaborate. “The compact is as much about what you don’t see as what you do,” she said.